Your Golden Ticket is here! Stay in June 2017 and we will give you a $1,000 voucher towards any additional services.Such as Bar tab, Massages, Extra night, Catering, Team Building, Bus transfers, Two additional Executive Rooms, Conference Room Hire, and more!2-4 June OR 23-25 June still available for a weekend getaway. 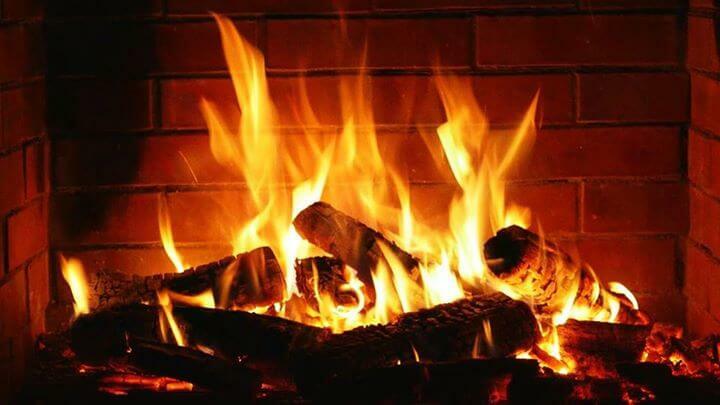 AND several midweek dates for corporate bookings needing to get in before EOFY.#EOFYsale #accommodation #getaway #golfaccommodation #spa #fireplace #macedonrangesnaturallycool #endoffinancialyearsale #legendaryThe fine print... Only valid for new bookings. Must stay before 30th June 2017. Additional services may be subject to availability of suppliers/products. Not valid with any other quoted discounts or specials. 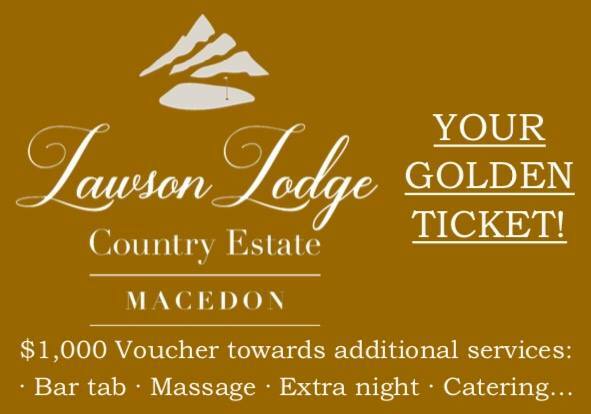 Must book direct with Lawson Lodge (not via other websites or commissionable booking agents). Lawson Lodge updated their cover photo. Panoramic pic of the Lake at Lawson Lodge Country Estate in Macedon, for fishing or kayaking, or photos by the lake. To all the beautiful Mum's who follow us on Facebook, who stay at Lawson Lodge Country Estate, and who support us... Happy Mothers Day you gorgeous gals! We hope your day today is amazing. In fact we hope your day every day is amazing. Because you deserve it. For EVERYTHING you do. Lawson Lodge Country Estate have 3 separate rooms for you to choose from for meetings, conferences, or presentations - covering conferences & events of all sizes and requirements.Do you still need convincing? 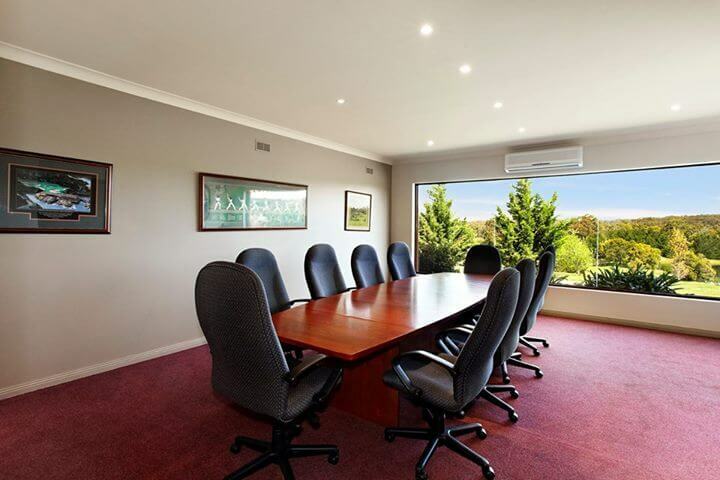 What about your own 9 hole golf course & the incredible facilities onsite, plus delicious food & country hospitality, as well as the fact that your company will have the entire property to yourselves (guaranteed for all corporate bookings).Contact us for a tailored quote or to arrange an inspection for your next business event. Only 45 minutes from Melbourne CBD.